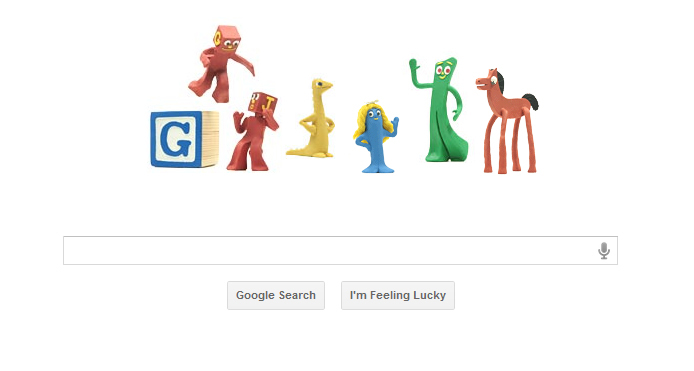 I love the Google Doodle today in honor of Art Clokey‘s 90th birthday. Hooray for stop-motion. I enjoyed Gumby as a kid, and I still enjoy stop-motion films. My favorite Stop Motion film is Fantastic Mr. Fox. 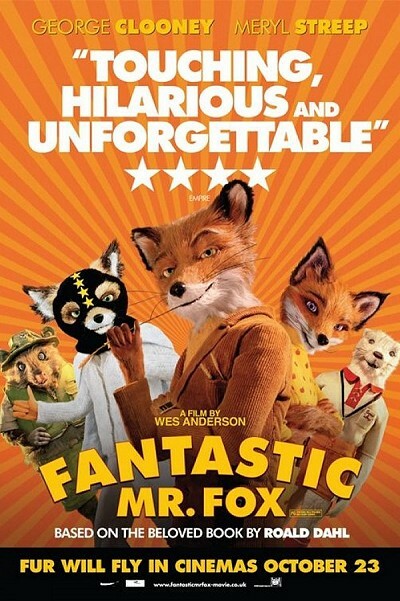 Fantastic Mr. Fox is a very clever film based on the book by Roald Dahl. I love the humor in it, and it has an all-star cast including: George Clooney, Meryl Streep, Bill Murray, Willem Dafoe, and Owen Wilson. One particularly quirky thing about this movie is Wes Anderson‘s replacement of curse words with the word “cuss.” The use of “cuss” instead of profanity makes this movie kid-friendly, and it illustrates the ridiculousness of hollywood’s use of profane language. Many a good movie has bee ruined by gratuitous profanity, and I appreciate the tongue-in-cheek commentary of that in this film. Here is a video I recently saw illustrating all of these “cuss” moments.